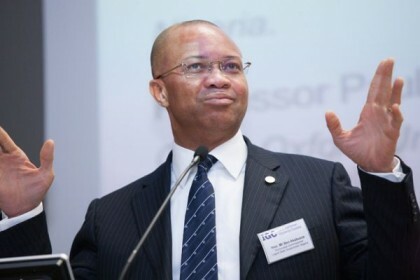 President Muhammadu Buhari has approved the appointment of his Special Adviser on Planning, Mr Ben Akabueze as the new Director General of the Budget Office of the Federation. Mr. Akabueze takes over from Mr Tijani Mohammed Abdullahi who will now serve as Special Adviser to the President on Planning and will continue to work with the Minister of Budget and National Planning. Both Mr Akabueze and Mr. Abdullahi joined the Ministry of Budget and National Planning in February this year. Their redeployment is part of an ongoing exercise aimed at further repositioning the Ministry to effectively deliver on its core mandate.